Buy The Vanishing of Ethan Carter as a Steam Key. 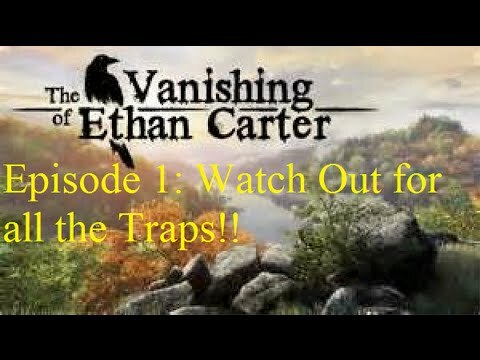 "As soon as I finished The Vanishing of Ethan Carter, I started it again and was greeted by that same warning. 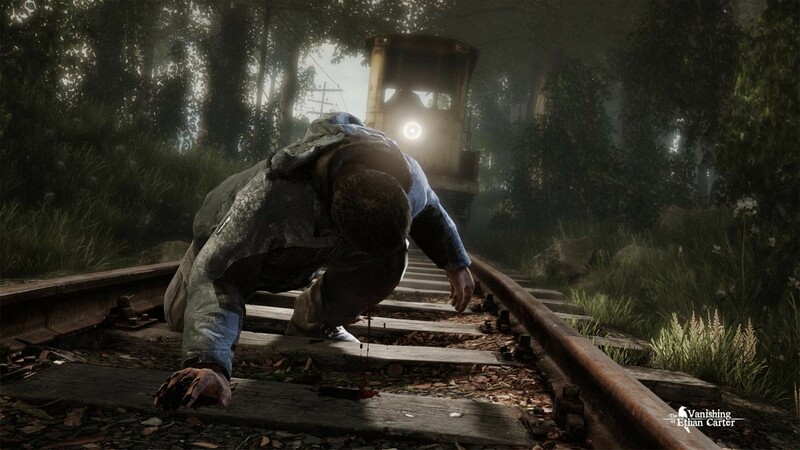 "This game is a narrative experience that does not hold your hand."..." 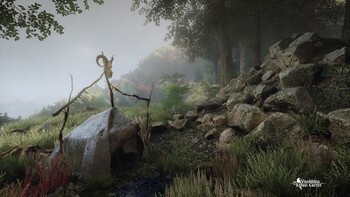 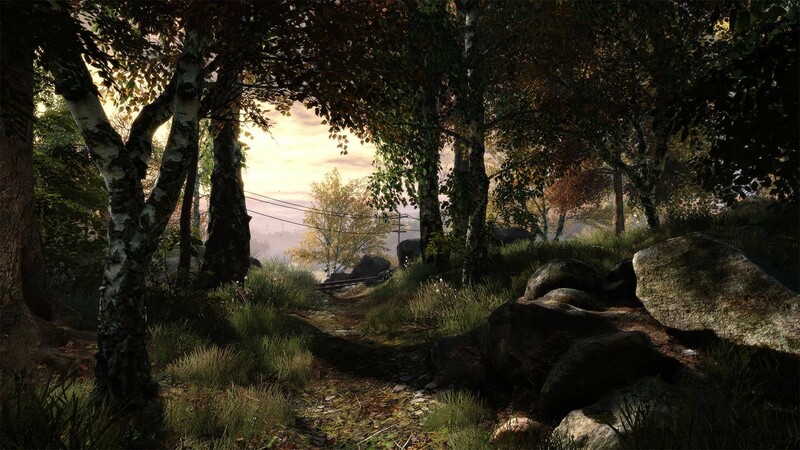 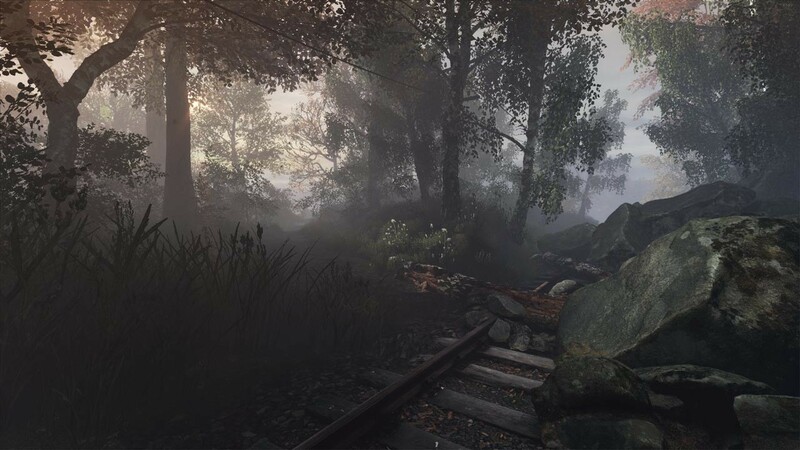 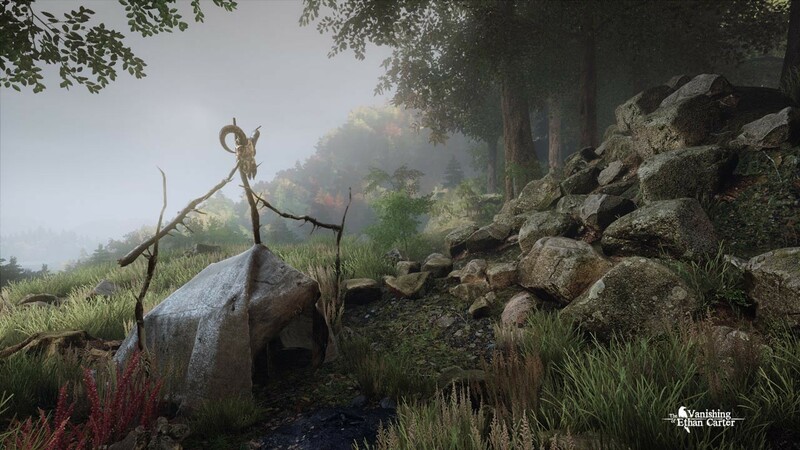 "The Vanishing of Ethan Carter's story is powerful, and its world is one of the most beautiful I've ever played through." 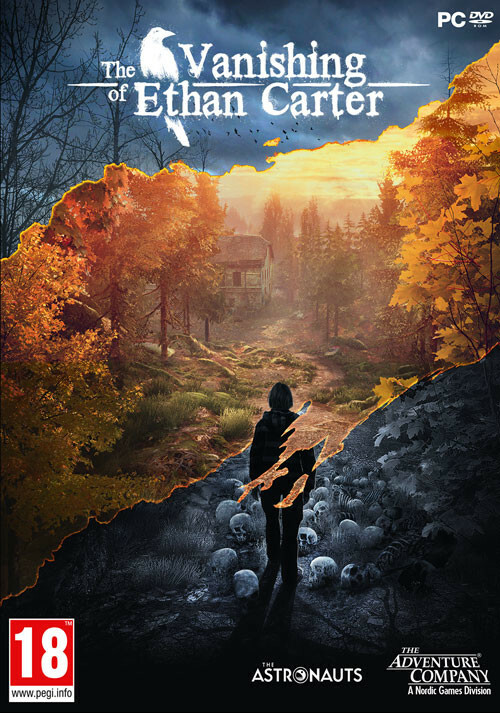 "A tense and spooky stroll through a gorgeous world, some fun supernatural detective work, and an efficient script with sparse dialogue." 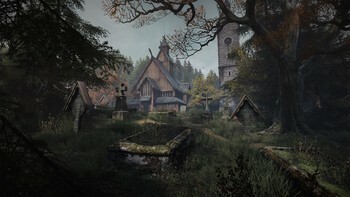 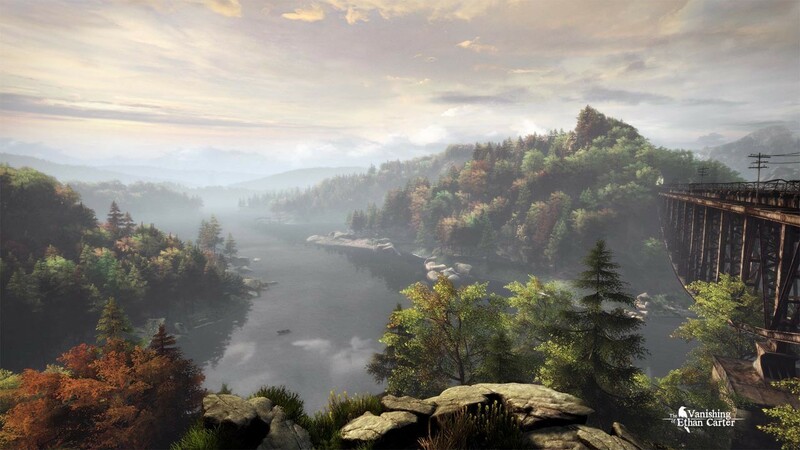 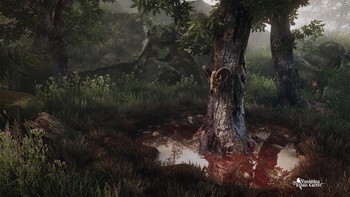 Problems with The Vanishing of Ethan Carter?